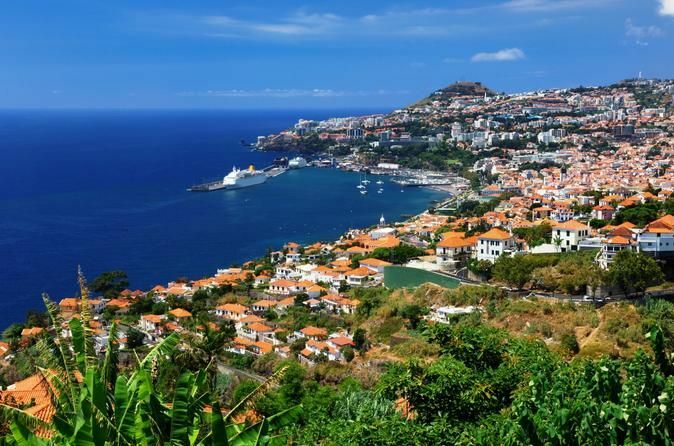 See the highlights of Funchal city, and spend a day exploring the dramatic sea cliffs, islands and traditional villages of Madeira’s east coast on this full-day tour. 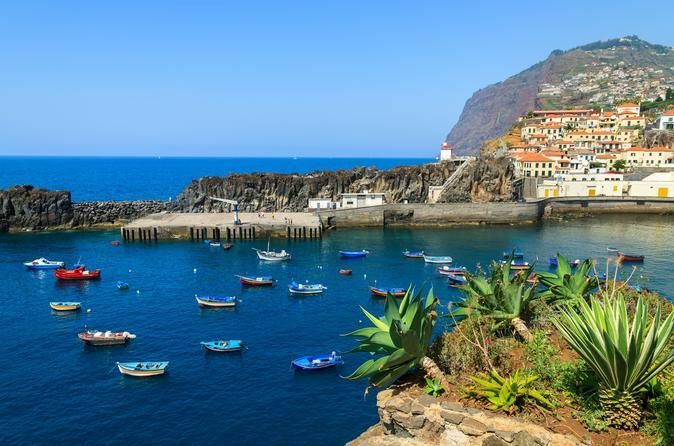 Enjoy magnificent views of Ribeiro Frio, Pico do Arieiro and Laurissilva forest; discover the crafts-making heritage of Camacha village, snap photos of the thatched triangular houses in Santana village and take a scenic walk along the levadas (canal ways). Meet your private driver at Funchal Port to start your panoramic tour of the vistas and villages of Eastern Madeira Island. Go first to Camacha, a quaint village and the heart of traditional Madeiran wickerwork and folk-dance. Continue on to Pico do Arieiro, one of the highest peaks on the island, where most days, visitors can stand above the clouds. There are tremendous views over an endless succession of knife-edge ridges and sheer cliffs. Next, you will stop in Ribeiro Frio, a popular starting point for the levada walks, and an area surrounded by the ancient Laurissilva Forest. See the unique and colorful A-framed triangle houses of Santana, and have some free time in this town for lunch. The next stop is known as Penha d'Águia in Porto da Cruz, where the views are absolutely astounding. 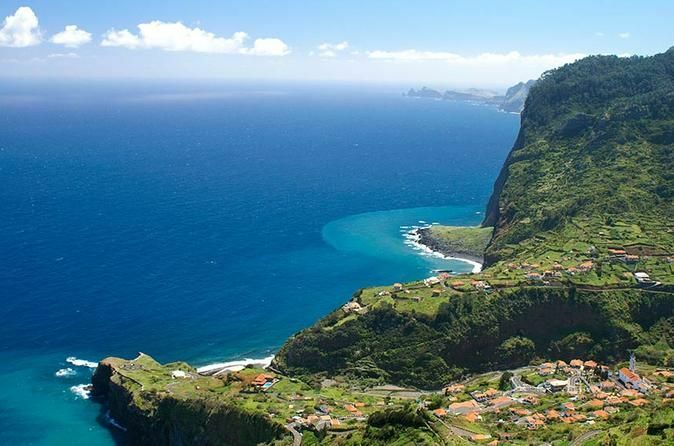 Finally visit Ponta de São Lourenço, on the eastern coast of the island offers the best sea-cliff scenery of the whole island. At the very end of the tour, your driver will accompany you back to the Funchal Port.